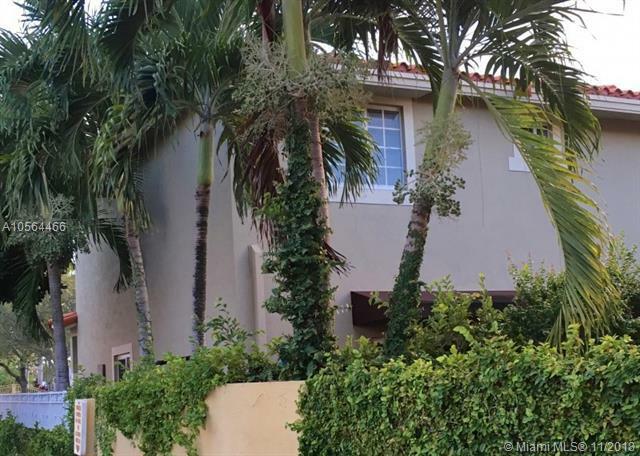 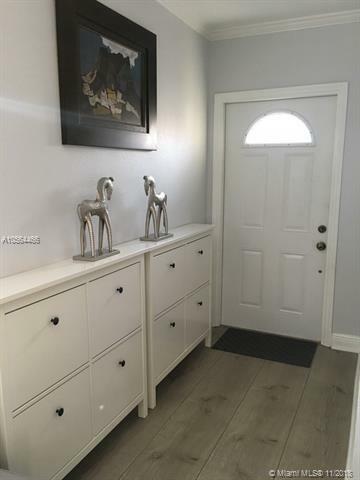 Renovated 4 bedrooom / 3 bathroom townhouse in gated community of Villas of Barcelona.Easy access to South Dixie Highway (US1), Kendall Drive, and Palmetto Expressway. 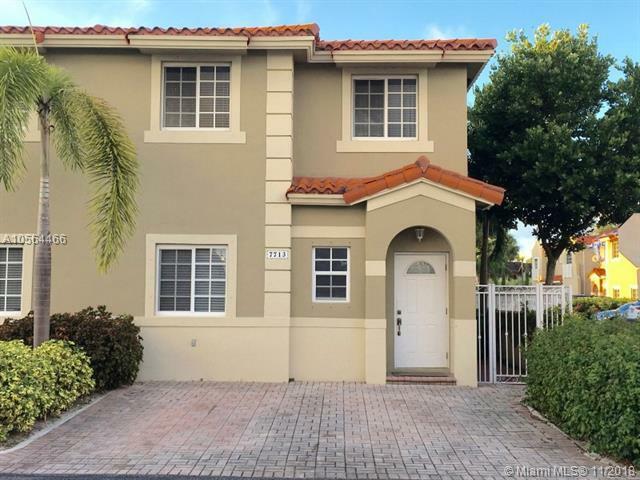 Walking distance to Metro Rail Dadeland South station and Busway. 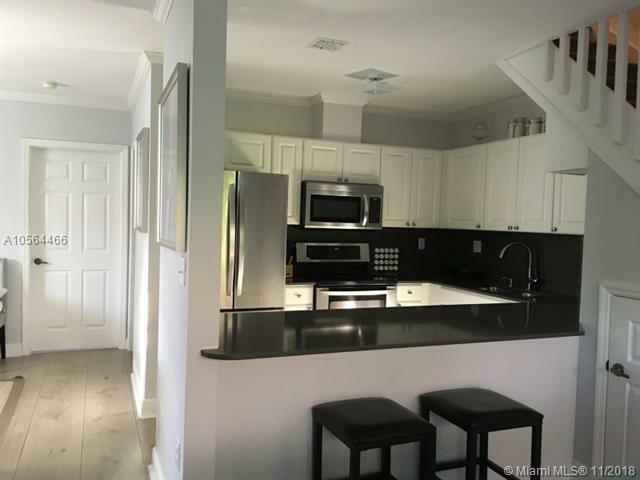 Townhouse features open floor concept with formal living room and dining room, upgraded washer, dryer and stainless steel appliances, quartz counter top (Silestone) in kitchen, upgraded bathrooms with steam room shower, custom designed closet spaces (Elfa).